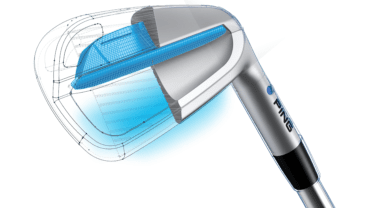 What are the benefits of the Toulon Design acquisition? By:	Miklos Breitner	2016. 08. 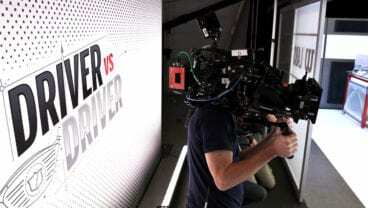 30.
Who will gain the most from Driver vs. Driver competition? By:	Miklos Breitner	2016. 08. 25. 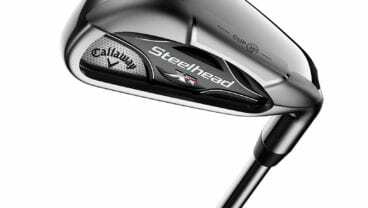 Why is the USGA investigating the new Steelhead XR Irons? By:	Miklos Breitner	2016. 08. 24. 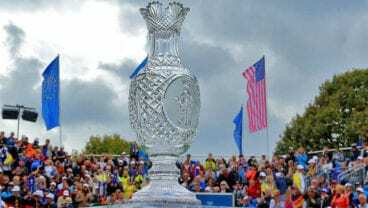 Use Youth to Catch the Enthusiasm for the 2019 Solheim Cup! By:	Eric Rule, CCM	2016. 08. 22. 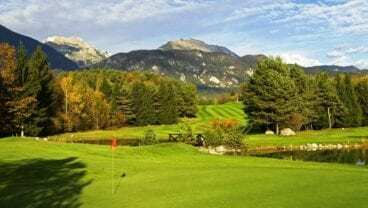 What is missing from the Slovenian Golf Course Bled? By:	Miklos Breitner	2016. 08. 15. 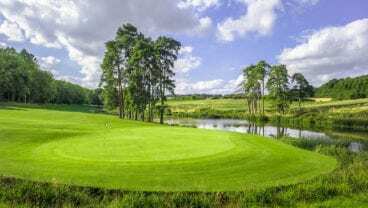 What is the polished Heythrop Park Resort like? By:	Miklos Breitner	2016. 08. 12. 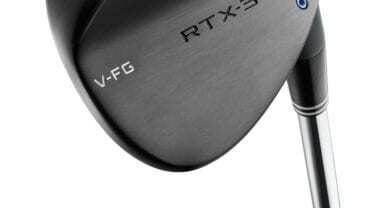 Where are the true innovations in RTX-3 wedges? By:	Miklos Breitner	2016. 08. 04. 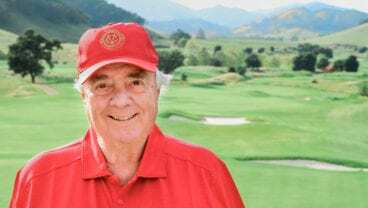 What Crown Golf’s lethal generosity is about? By:	Miklos Breitner	2016. 08. 03. By:	Miklos Breitner	2016. 08. 02. 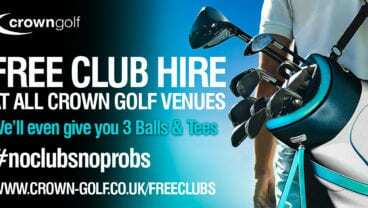 How to get to the heart of change of golf? By:	Robert Trent Jones, Jr.	2016. 08. 01.